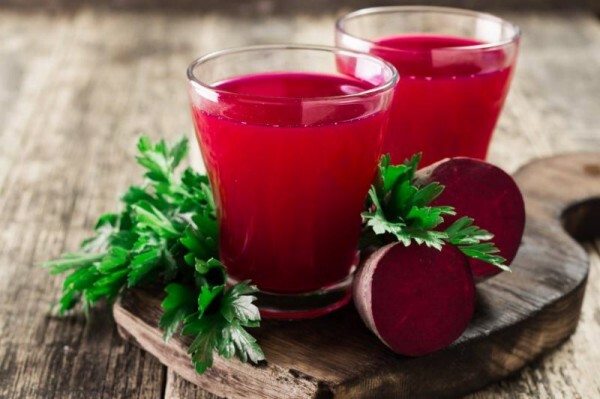 - Tait Farms’ Saturday sample series starts back up this week with winter cocktails featuring their delicious new Beet Shrub, made from Pennsylvania grown, organic beets! Mixologist Tara McGuire from Wigle Whiskey, Pittsburgh. - The Doug McMinn Band offers up some smokin’ blues sounds to enjoy with your great local brews and food at Elk Creek Cafe + Aleworks in Millheim. The show starts Saturday night at 7:30 p.m. Pro tip: Their falafel sandwich is plain amazing.